Ireland has a worldwide reputation for excellent education opportunities and also it is a friendly, safe English speaking country. So many foreign students choose to get an education in Ireland. But as everyone knows accommodation is a huge problem. At that point, host family business comes alive. 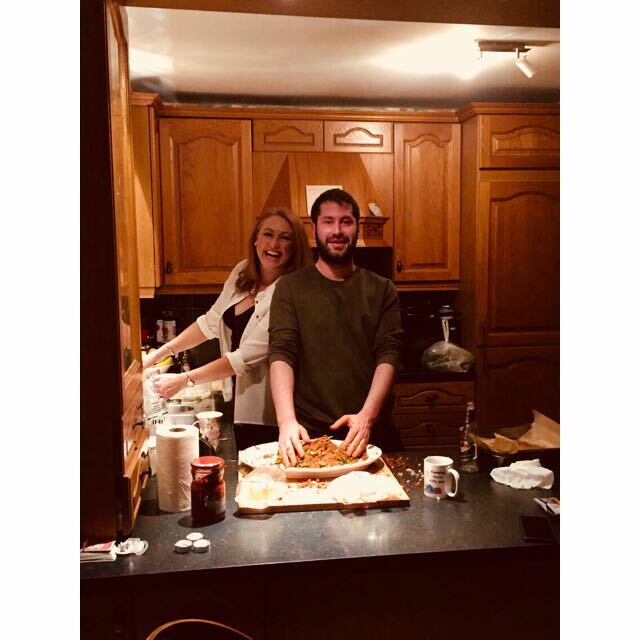 Some of the students stay for a short period, some of them stay for longer periods.They are not just rent a room also become the part of the family and learn to live in Irish culture. Many Irish families in this business, also it is a taboo for some people. Pamela Kelly is one of these host families. She welcomes students for 18 years. She is a teacher and one of a teacher suggested her to take students. First, she has introduced a college by that teacher. The college got all the information and checked her house then she had her first student a Spanish boy, Raphael. He was 17 years old when he first arrived and he continued to come two following years. After that two years, his sister Sarah came. ‘Being a host family is a business and something I enjoy.’ said, Mrs. Kelly. Some of her friends asked how could she trust people she does not know. She said that she never had a bad experience with students. In her opinion, it was good for her children to know different people and learned how other people live and how to get along with people. Photo Credit: Selin Baykara. Pamela with her Turkish student Ali. She is in contact with some of her ex-students through facebook. She had a Brazilian girl who had a baby recently. She remembered that one day she heard a scream and thought something really bad happened. She ran upstairs and found the girl in her bedroom. She was standing on a chair because of a spider. She said she couldn’t stop laughing.